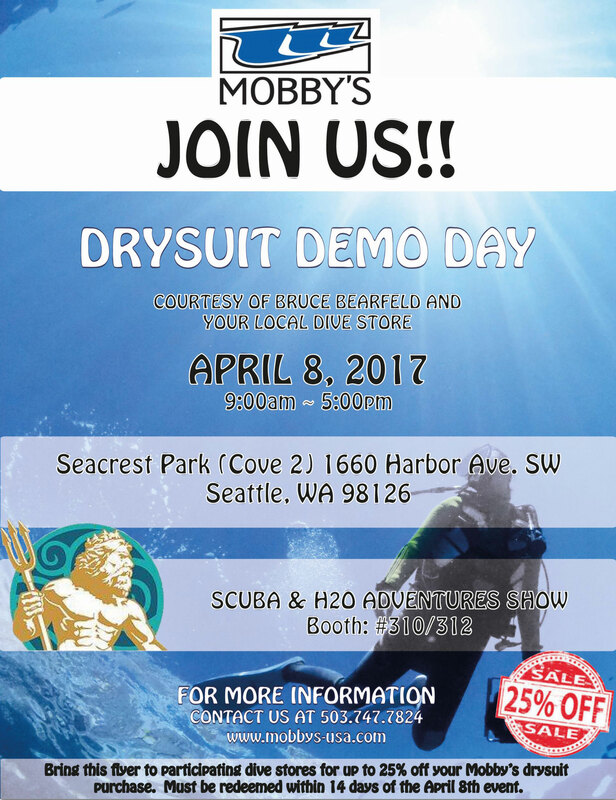 Mobby’s Drysuit Demo Day | Dive Industry Association, Inc. Image | This entry was posted in Dive Equipment. Bookmark the permalink.